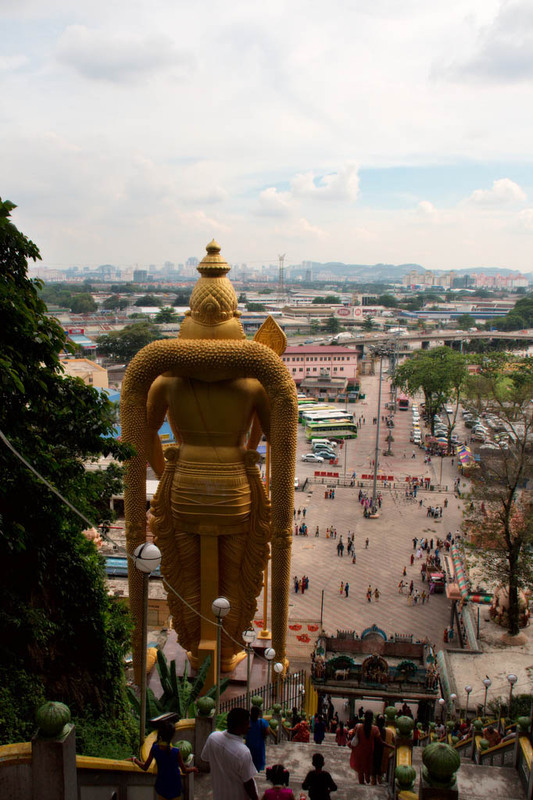 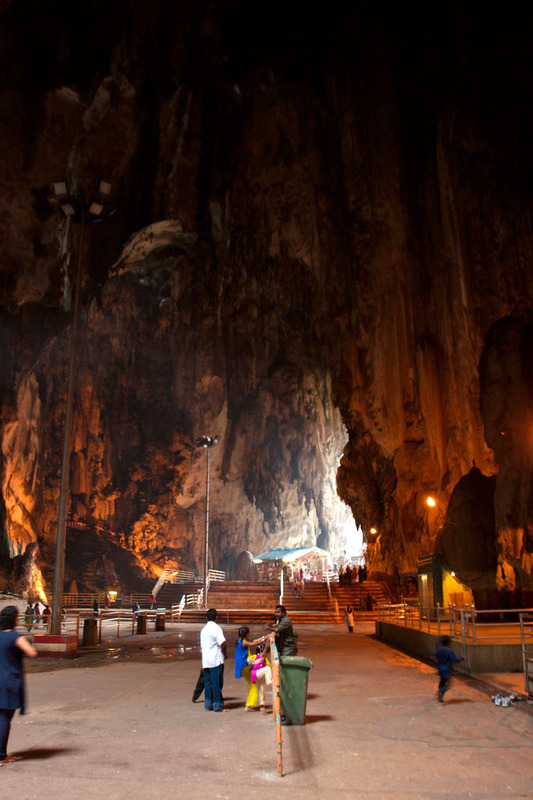 The Batu Caves are located thirteen kilometers north of the capital city Kuala Lumpur. 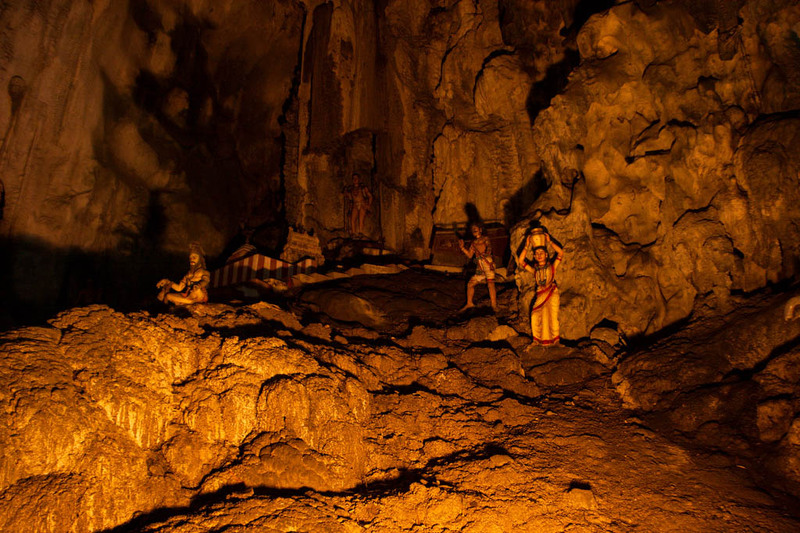 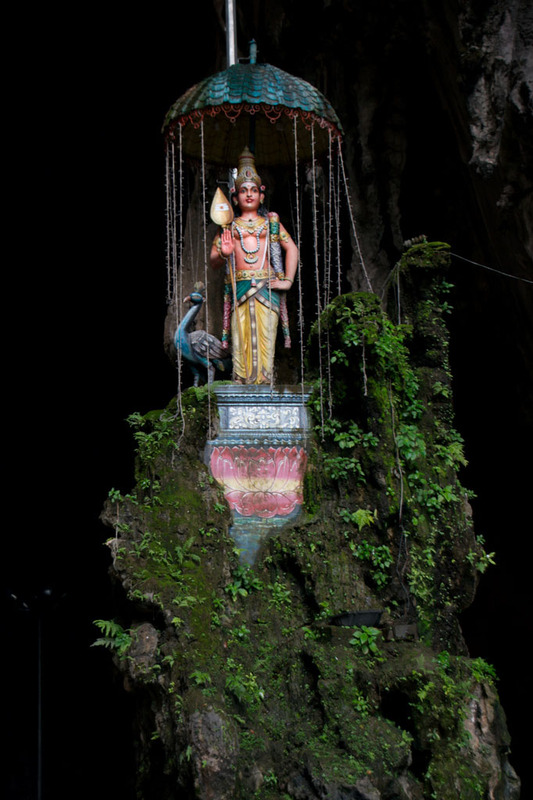 Caves are one of the most important Hindu religious sites outside of India. 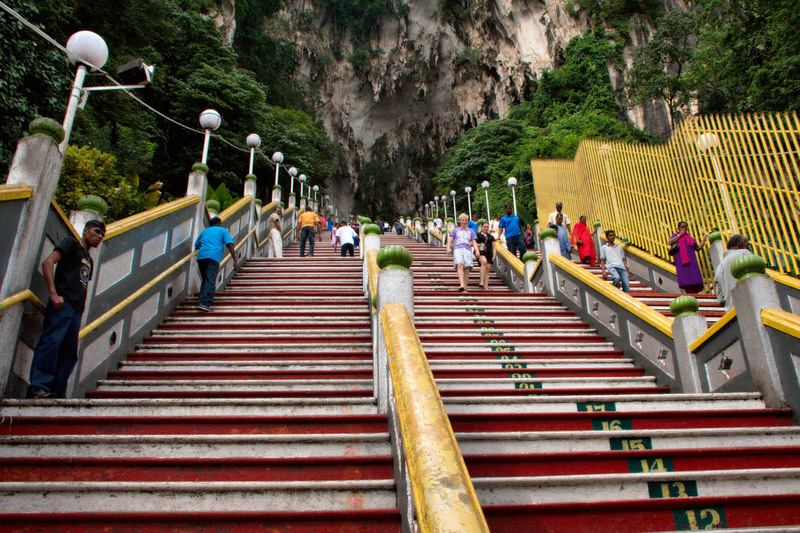 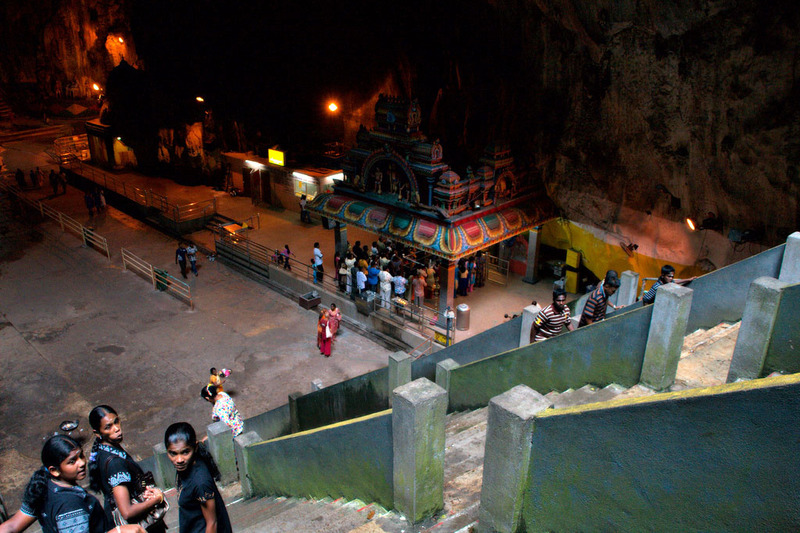 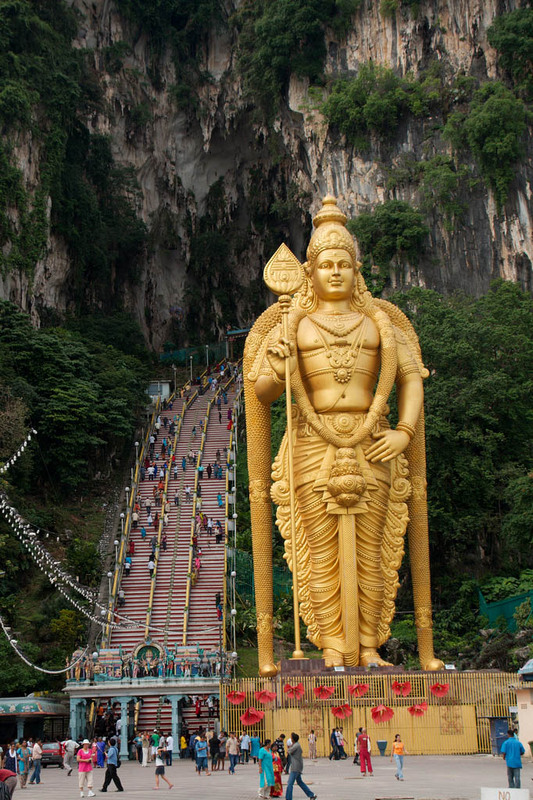 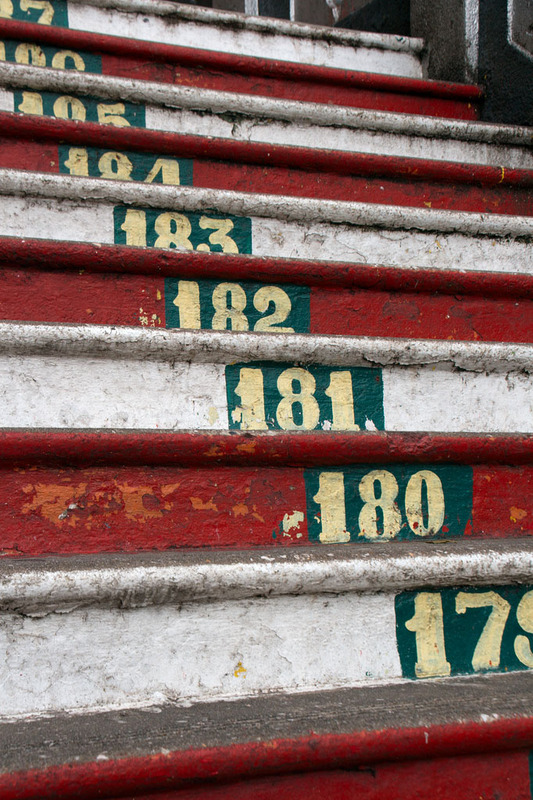 Every year hundreds of thousands of Hindu devotees come to climb the grueling 272 steps up to the caverns. 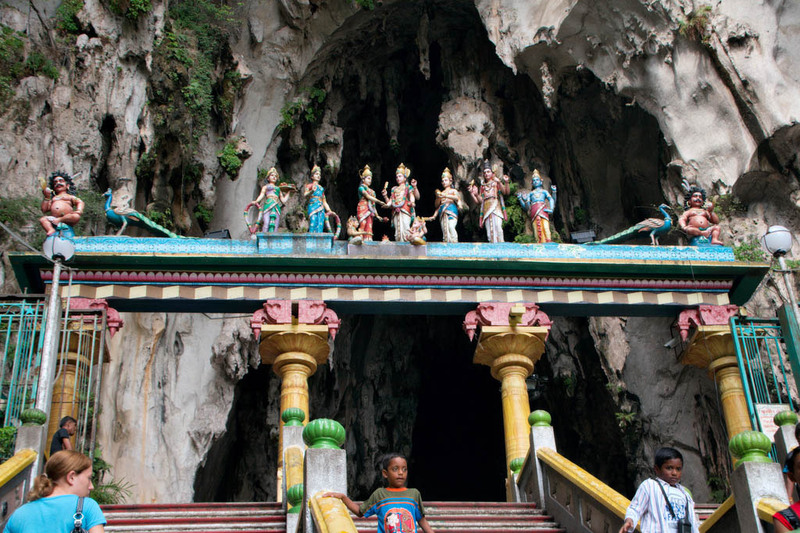 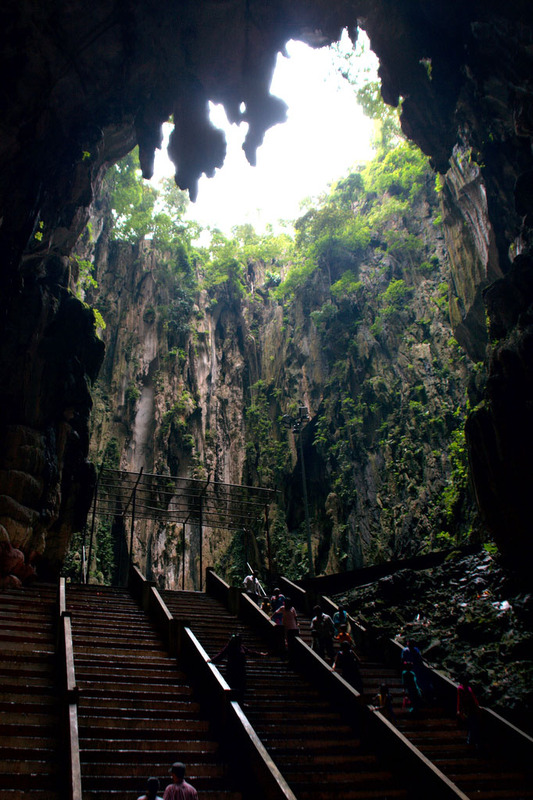 The main Batu Cave is known as the Temple Cave or Cathedral Cave. 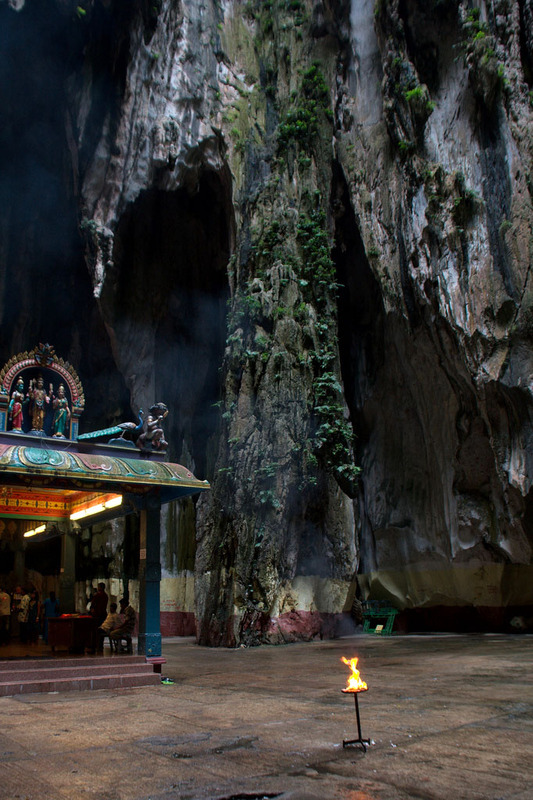 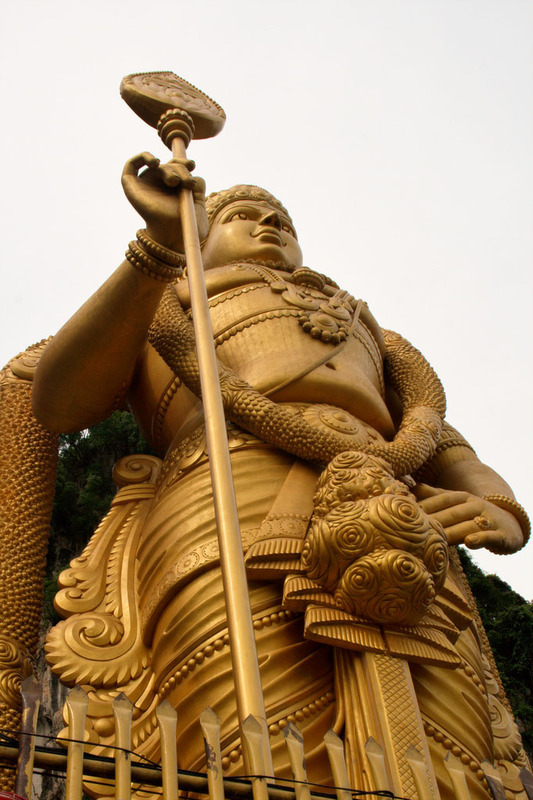 The cave serves as a Hindu Temple devoted to Lord Muragan whose 42 meter high gold statue stands guard outside.